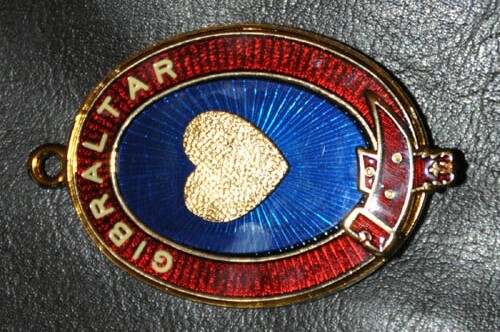 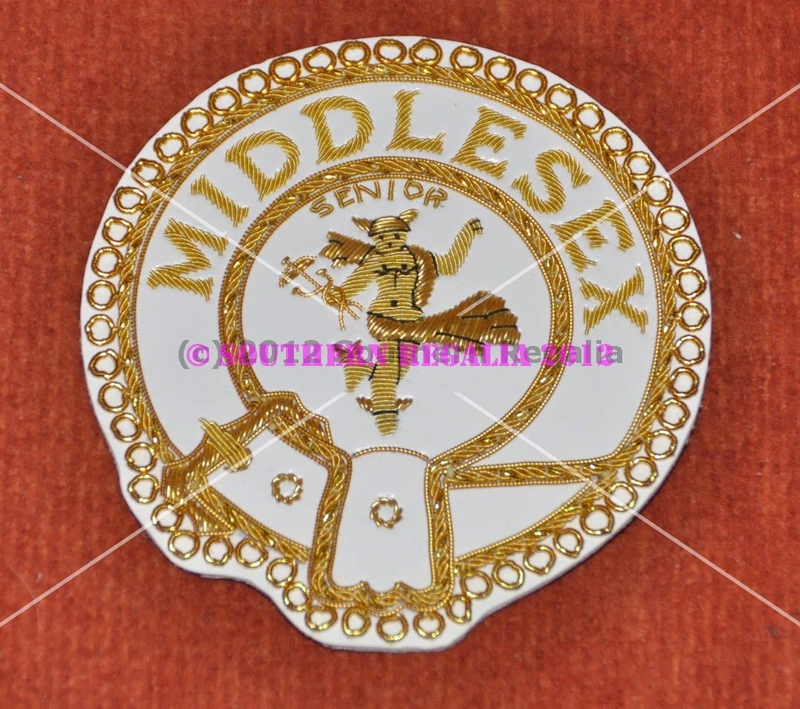 Mark Provincial or District Collar Jewel for Officers with an active rank Size 80mm diameter Please state province & rank when ordering. 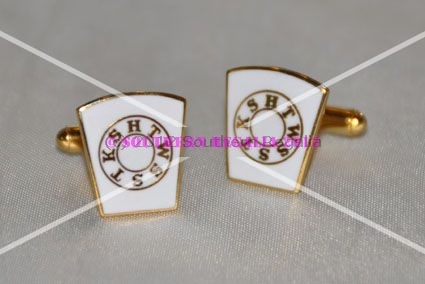 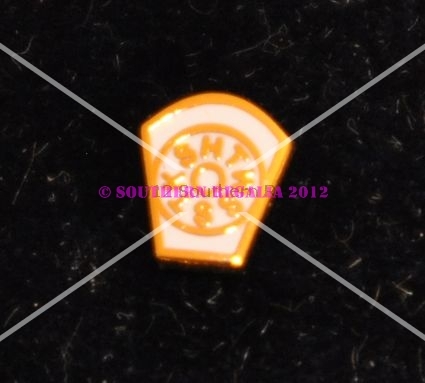 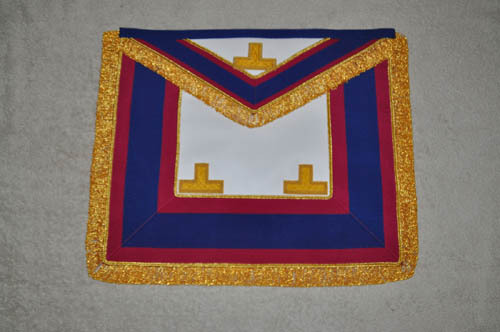 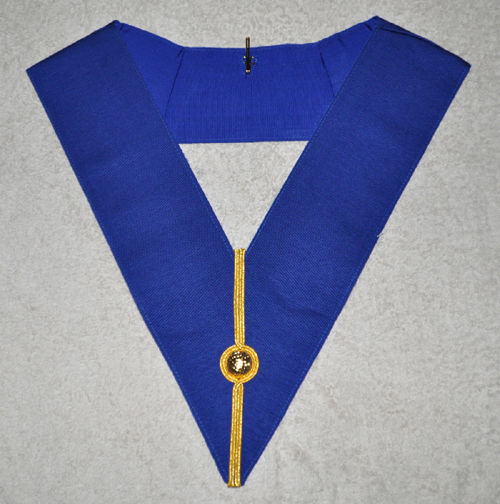 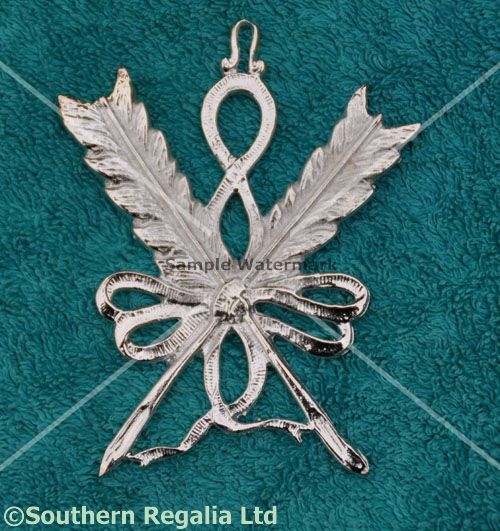 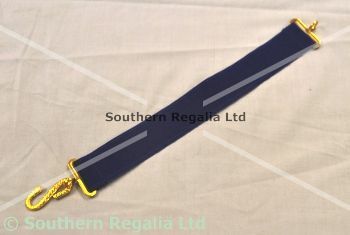 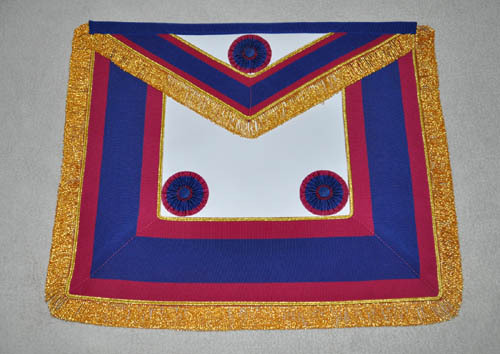 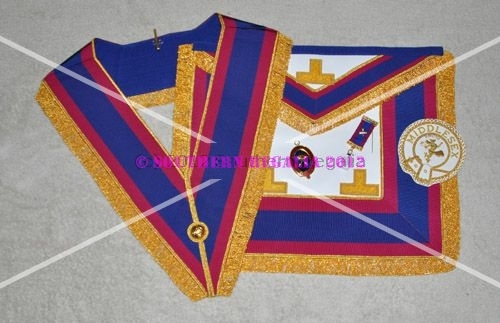 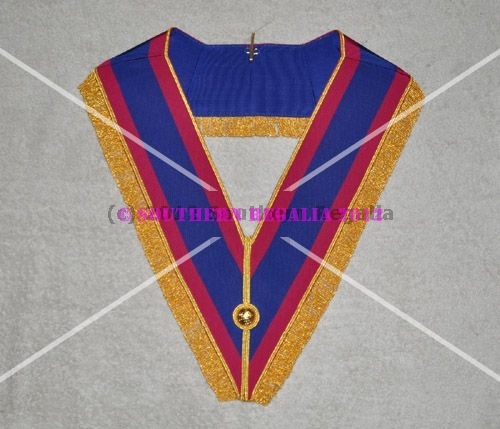 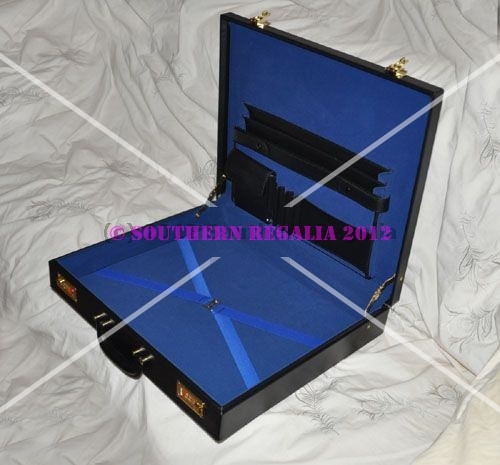 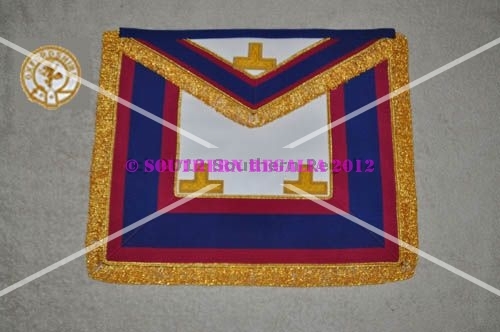 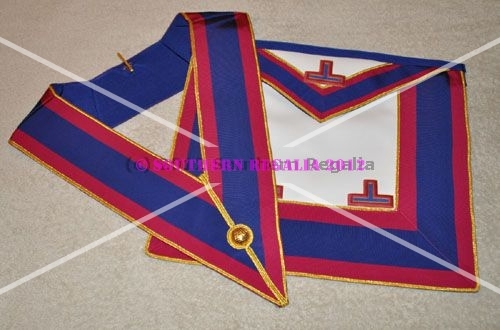 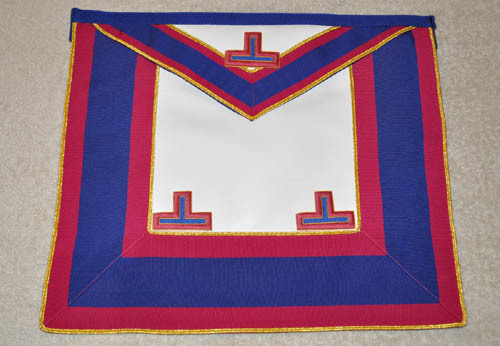 Mark Past Provincial Collar Jewel Please state province & rank when ordering. 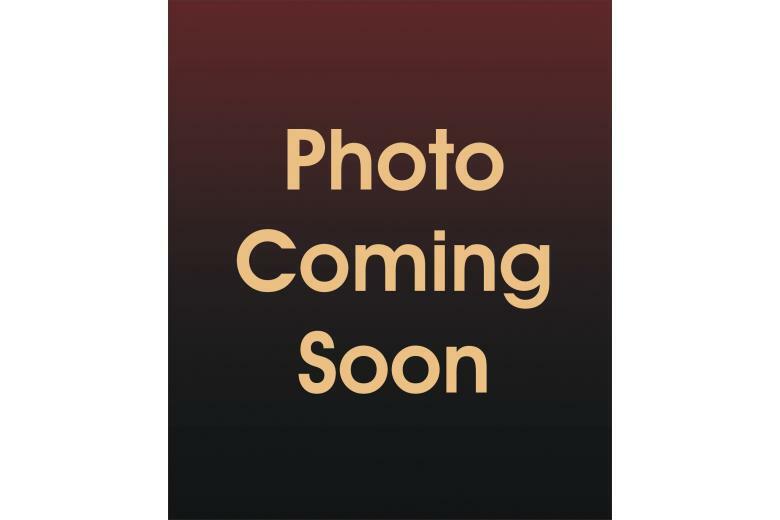 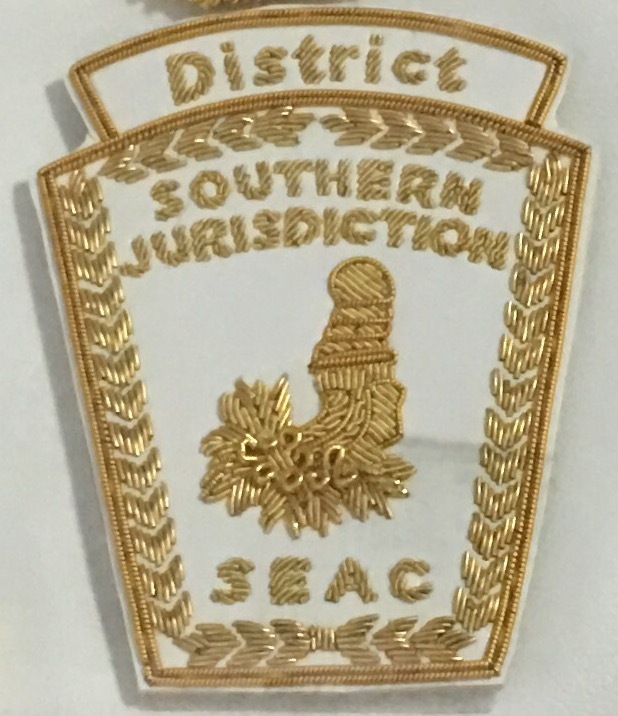 - see other listings for district jewels. 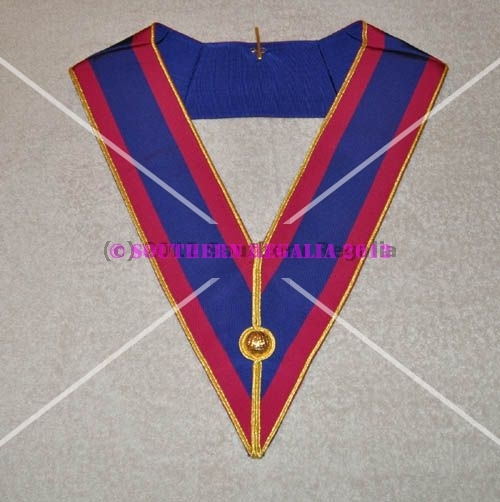 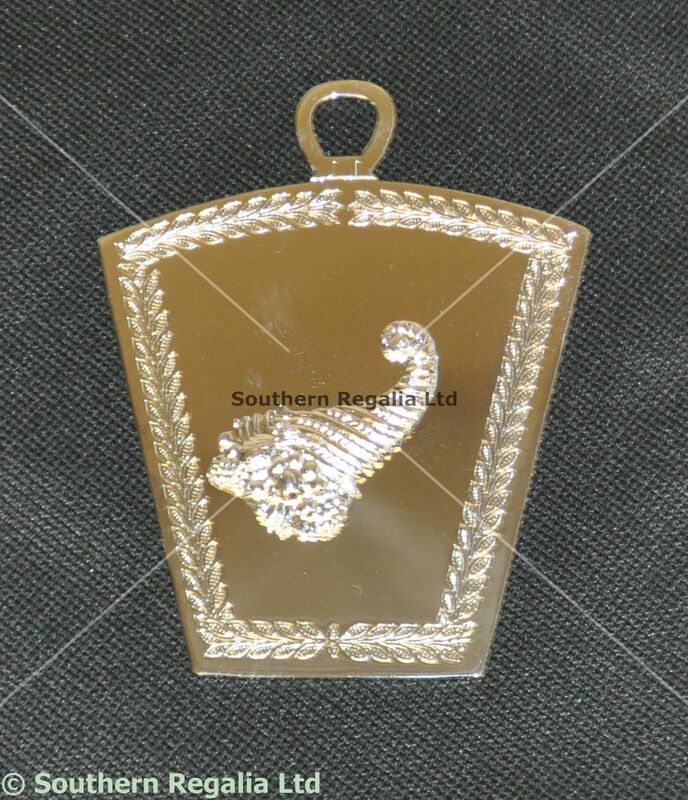 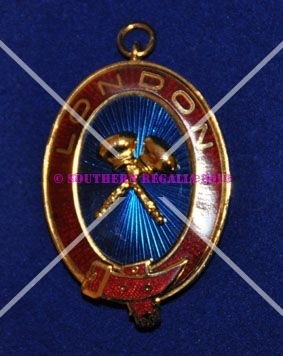 Mark District Past Rank Collar Jewel, Gilt jewel with dye cut district on outer oval Please state District and Rank when ordering. 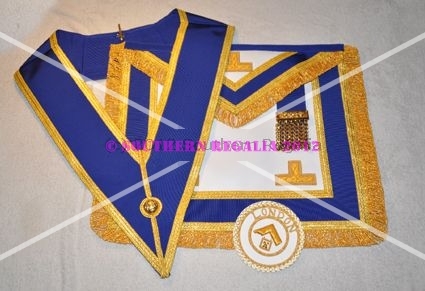 Provincial Apron Badge Appendage - DRESS - "ASST"
Provincial Apron Badge Appendage - DRESS - "DEPUTY"
Provincial Apron Badge Appendage - DRESS - "JUNIOR"
Provincial Apron Badge Appendage - DRESS - "MASTER"
Provincial Apron Badge Appendage - DRESS - "SENIOR"
Provincial Apron Badge Appendage - UNDRESS - "ASST"
Provincial Apron Badge Appendage - UNDRESS - "DEPUTY"
Provincial Apron Badge Appendage - UNDRESS - "JUNIOR"
Provincial Apron Badge Appendage - UNDRESS - "MASTER"
Provincial Apron Badge Appendage - UNDRESS - "SENIOR"